A month or two ago I asked on social media what people struggled with the most when it came to self care. I want you to guess what the top three answers were. Two of them I expected because I struggle with them too, but one of them I had no idea so many people struggled with. It wasn't just one person or two people it was a BUNCH of people. So if you struggle with these things then you are not alone. Have you guessed what they were? I am going to tell you now. Getting exercise in (yeah...I get it. I always say my kids are my exercise. However, I feel so much better now that I make the time to AT LEAST get 150 minutes in a week of organized exercise). The last thing was not brushing your teeth day and night. And even if the teeth were brushed morning and night it was very rarely done for 2 minutes. Like I said these things were NOT just one or two people. These were the things that were brought up the most. Because of that I wanted to share this product with you. I have asked the creator so many questions he is probably sick of me. This post contains sponsored links from EZ Teethbrush. However, I wouldn't write this post if I didn't believe that this product has some AMAZING solutions to real life problems. I want to introduce to you the EZ Teethbrush. It just hit Kickstarter today. If you want the best deal then during the first 72 hours they will be priced at $79...that is 60% off! The retail price is $189. So let me talk about this product for a minute and then you can decide if it is right for you. First off let's talk about who this is good for. 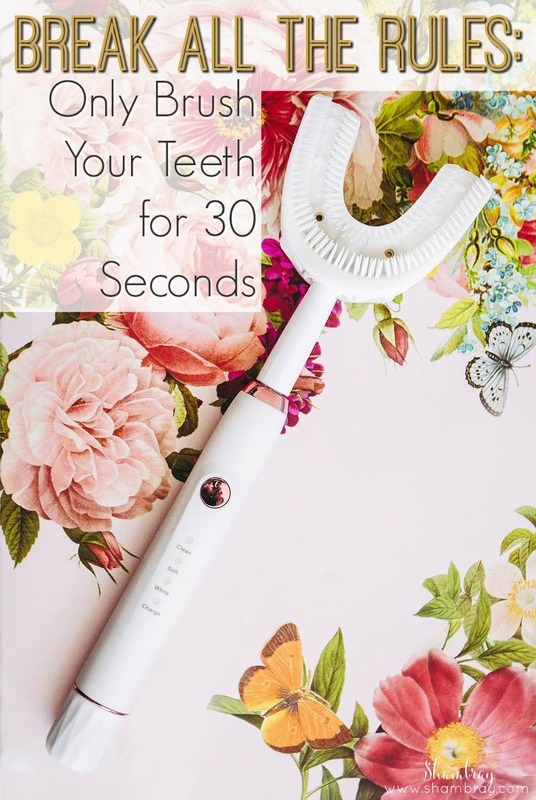 If you don't think this is for you then there is a sonic toothbrush head that you can attach to it instead, but you could give it a try and see what you think first. If it still isn't for you then you probably know someone that fits the categories above. I am hoping this product finds people that are really looking for a solution to their problem(s) and find it in this product. Pulses at 30 seconds. This is the bare minimum I would do. That way you hit all your teeth in the 30 seconds. However, it doesn't auto shut off until the 2 minute mark. 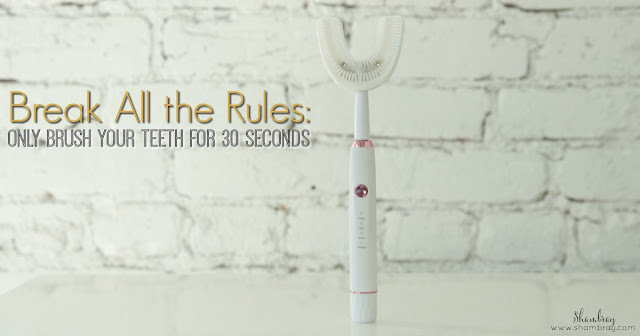 It comes with a normal sonic toothbrush head if you want to use that on days you have 2 minutes to brush your teeth. 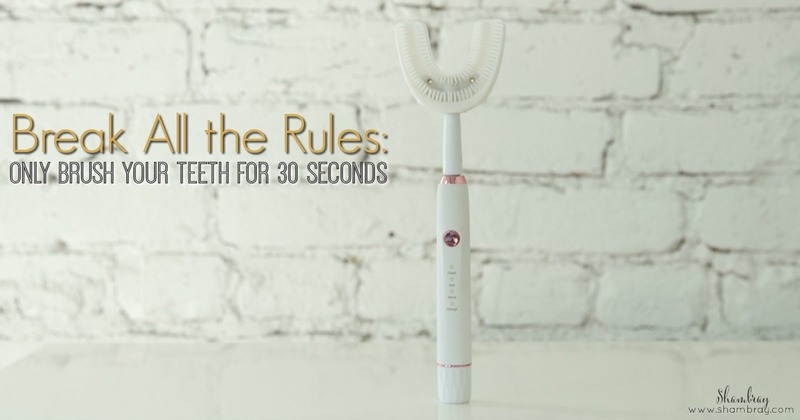 It is soft on your gums so that you won't harm your gums by over brushing or too forcefully brushing. There are 3 settings depending on what you are trying to achieve. It is approved by dentists. This was the first thing that I was looking for, because I don't know what is good or not. I can think it is a good product all day long, but I want a professional to tell me it is. I know some of the dentists personally and I trust their word. Make sure to get one of these before the price goes up! I'm very excited to see all the people this product can help. I hope all around it will help people achieve their dental health goals. We as human beings can tend to forget about the health of our teeth until it is so painful and SO expensive. I want to help others fix the issues before they get to that point. If you have any questions at all about this product please ask in the comments of this post or you can email me as well. I am in touch with the creator often so I can pass along any questions that I don't know myself. Nice flower and awesome photography.